Rev. 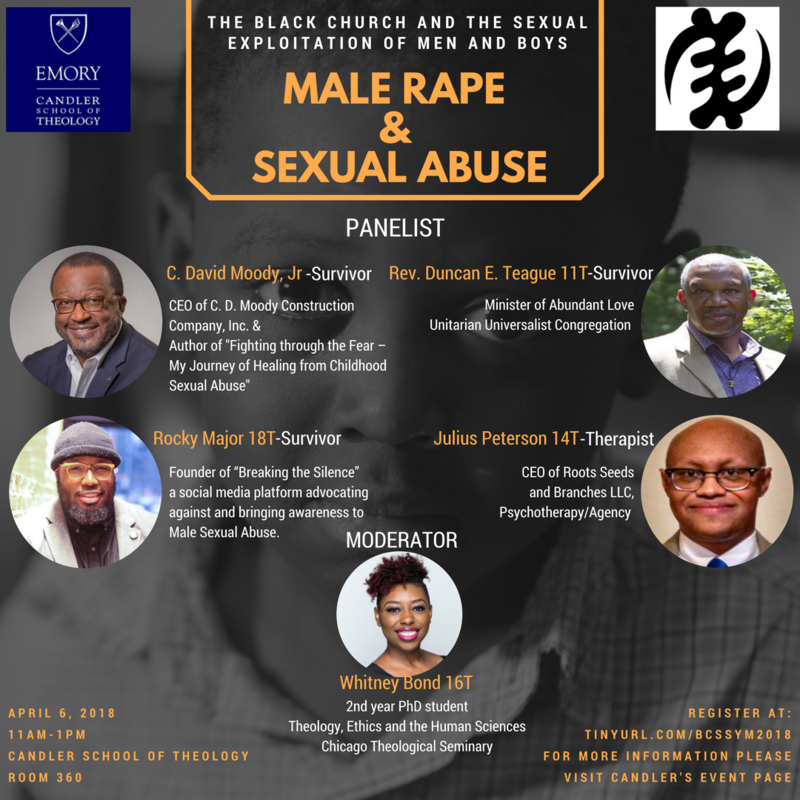 Teague will be part of a panel discussing The Black Church and the Sexual Exploitation of Men and Boys at Candler School of Theology, room 360, on April 6, 2018, from 11am-1pm. 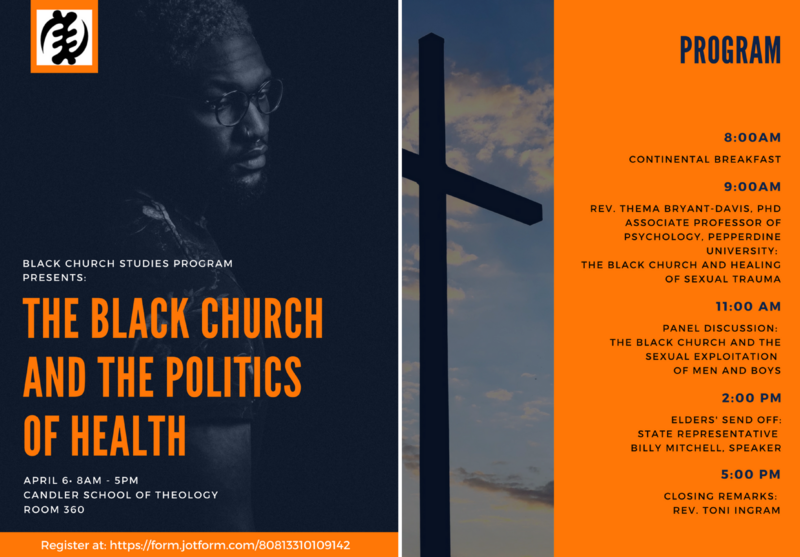 Register online.